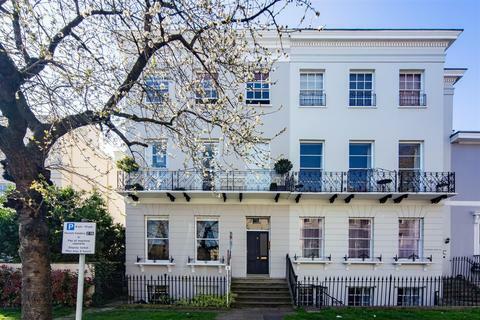 A stunning one bedroom ground floor apartment situated within an impressive Grade II listed Regency Villa. 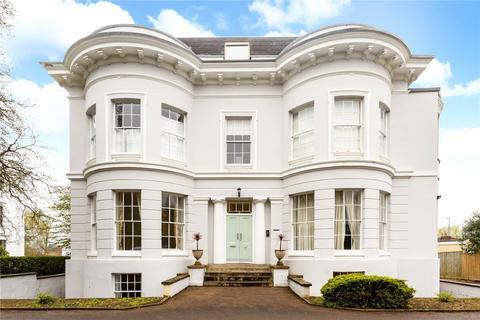 Viewing is recommended to appreciate the rarity value of this property. 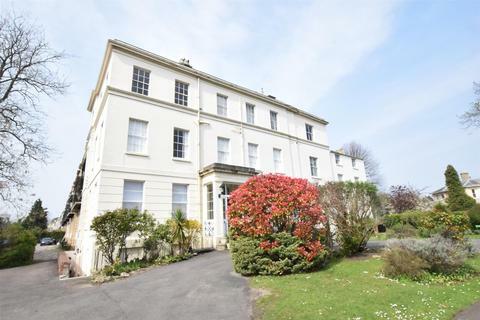 A stunning one bedroom garden apartment situated within a handsome Regency Villa in the highly sought after location of The Park. 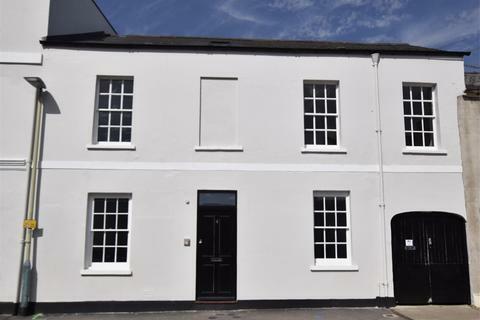 Brought to the market with no onward chain is this development of one and two bedroom apartments.This property has been refurbished throughout late 2018 and within the block there is one commercial shop which is currently let out on a long lease, three apartments and one allocated parking space. Marketed by Kingsley Evans - Cheltenham. 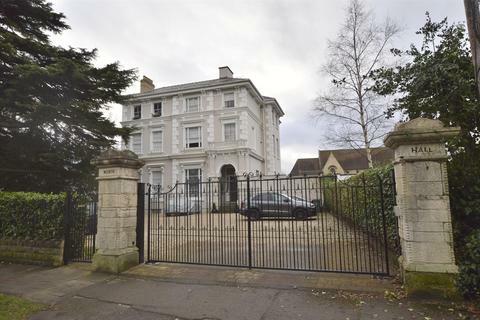 Marketed by Peter Ball & Co - Leckhampton. 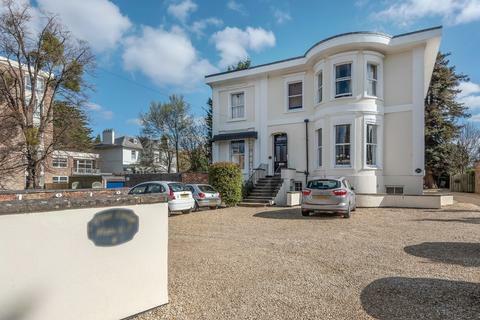 A beautifully converted ground floor double one bedroomed apartment located central to town and benefits from it's own entrance. 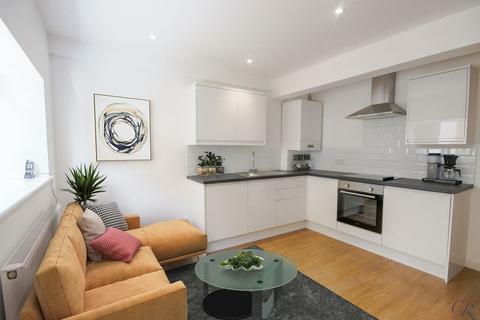 A one bedroom lower ground floor in a superb Pittville location with share of freehold ideal for investors and first time buyers. 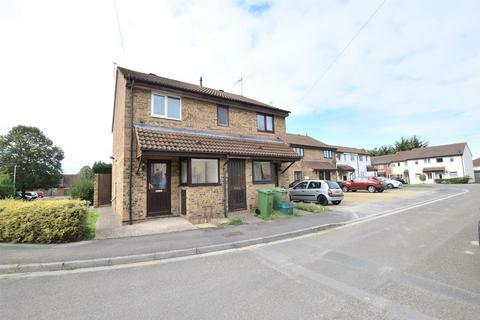 Accommodation comprises lounge, newly fitted kitchen, bedroom with fitted storage and bathroom. 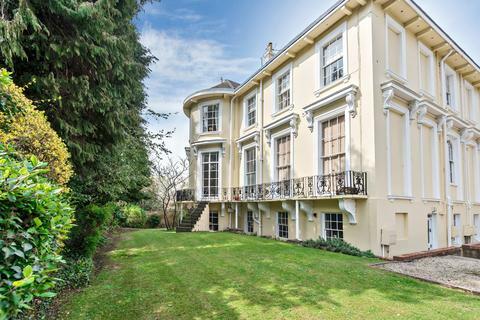 Permit parking to the front and communal gardens. 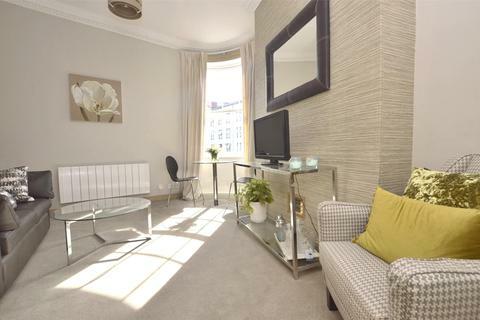 A well presented 1 double bedroom apartment found in the popular location of Pittville Crescent. With off road parking. 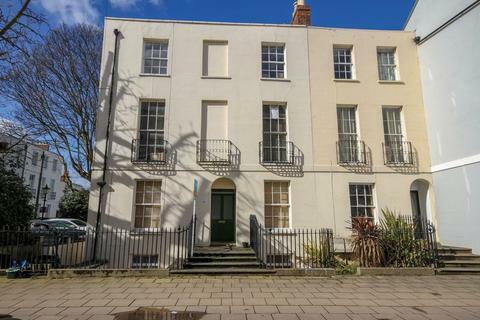 One bedroom apartment within a characterful building in the centre of Cheltenham. 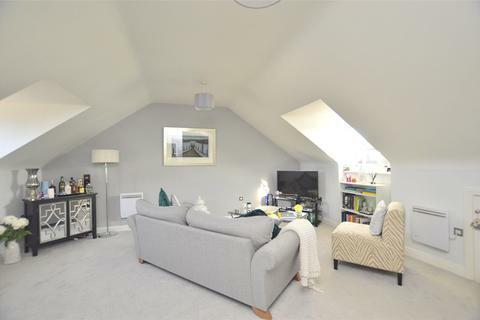 One bedroom first floor apartment with parking. 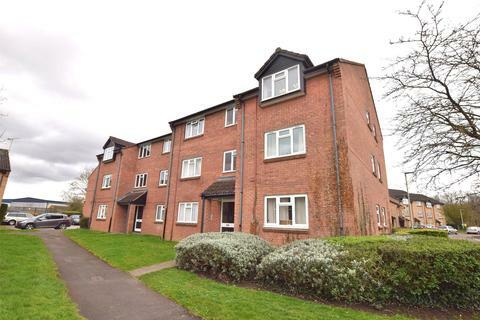 Tucked away in the popular River Leys is this one bedroom first floor apartment. 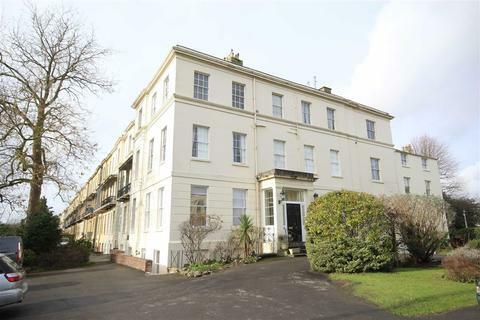 For sale, this one double bedroom top floor apartment on the outskirts of Cheltenham. 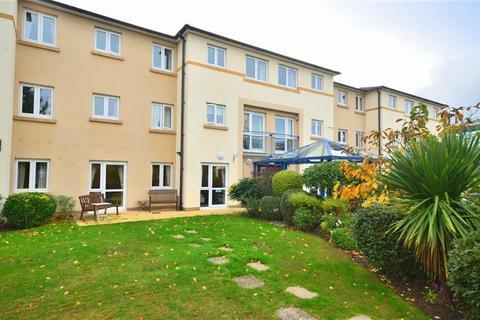 within walking distance of local amenities. 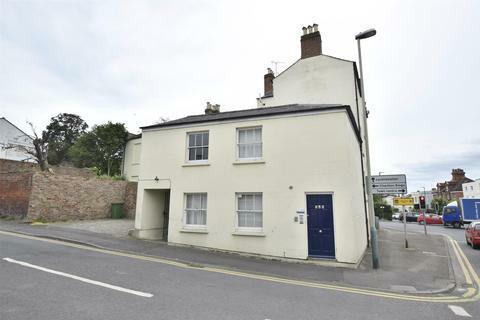 Offered for sale as an investment opportunity with tenant in situ or with vacant possession, accommodation comprises lounge, fitted kitchen, bathroom and bedroom. 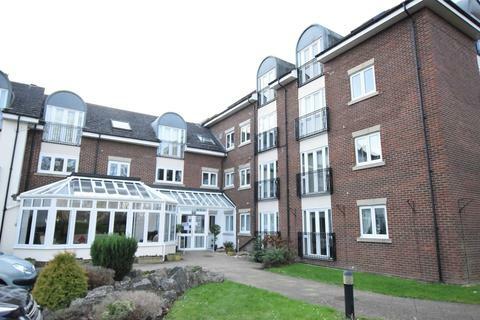 652 square foot apartment for over 60's close to shops, bus routes and parks. 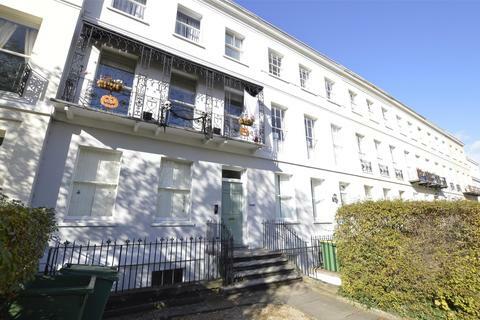 A well presented and beautifully refurbished one double bedroom apartment in the heart of Cheltenham. 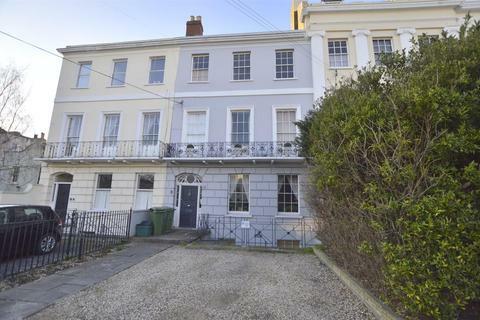 Immaculately presented apartment within a beautiful Grade II listed building overlooking all Montpellier has to offer. 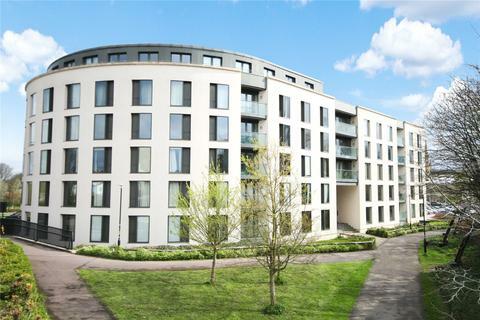 A super smart and tasteful modernised top floor apartment with gated & secure parking. 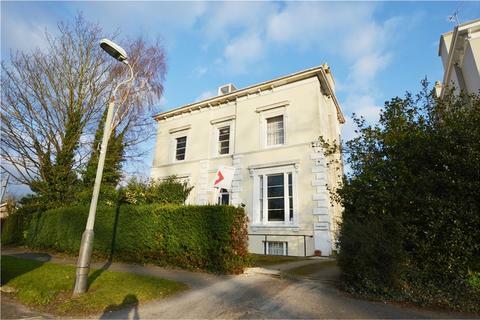 Marketed by Andrews - Leckhampton Sales. 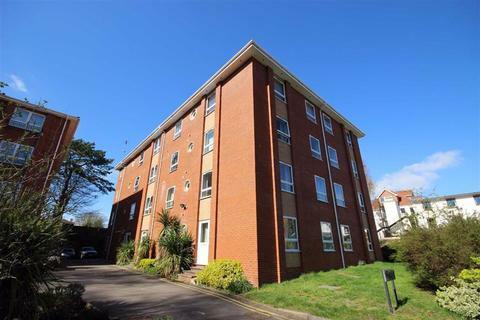 A light, bright and airy, first floor one bedroom apartment with an en-suite shower room and modern fitted kitchen. 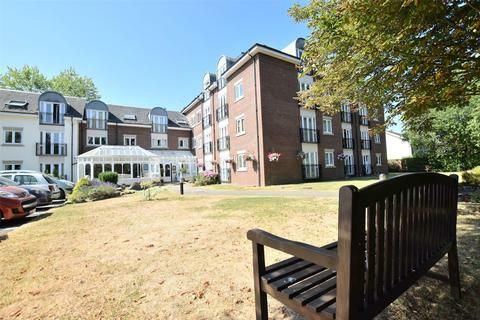 Marketed by Andrews - Charlton Kings Sales.